Celebrate all the sweet moments in your life with ETUDE HOUSE Singapore and Canon Singapore! 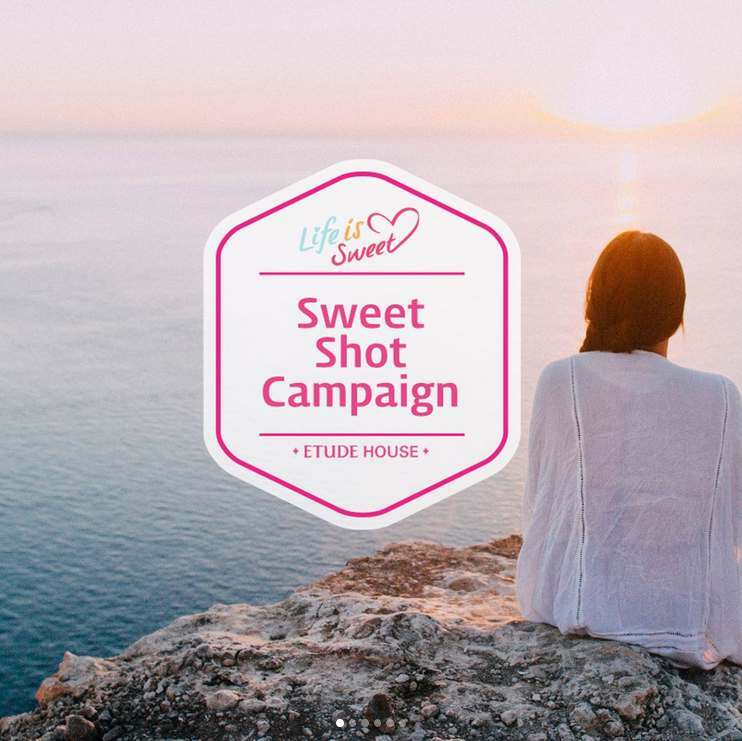 Capture your #EtudeSweetShot moments on camera and share your memorable stories. Get creative with your photos and win awesome prizes! We’re partnering with @canonsingapore to award one lucky winner with our ? Top Prize: a Canon EOS M10 camera to help capture the sweet moments in your life, and a fabulous ETUDE HOUSE Sweet Endorser Kit (worth $1,130)!
? ?Two consolation prize winners will each bag an exclusive Sweet Endorser Kit (worth $480 per set). With 20 vibrant lip colours and 20 design cases presented beautifully in our exclusive Sweet Endorser Kit, you will be the envy of all your friends! Find out more at ETUDE HOUSE Singapore.